Cozy, lightweight, and designed with unique features, the Coleman Kids Sleeping Bag keeps kids warm and comfortable when sleeping under the stars. This fun sleeping bag features a glow-in-the-dark design and an interior pocket where kids can store a flashlight or other small items. 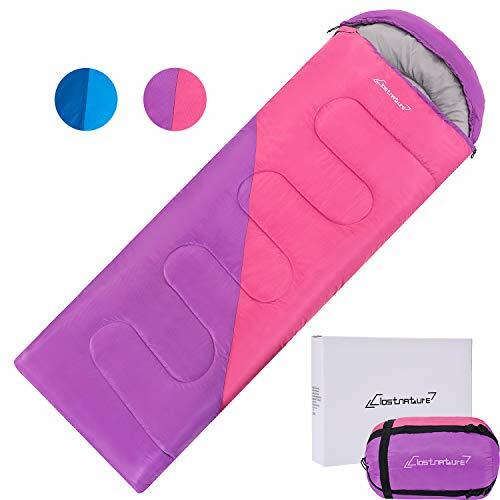 Ideal for camping in mild temperatures as low as 50°F, this sleeping bag features ThermoTech insulation that helps kids stay warm and a ComfortCuff that surrounds the face in soft fabric to provide additional comfort. A 2-way patented ZipPlow system plows fabric away from the zipper to prevent snags and frustration. 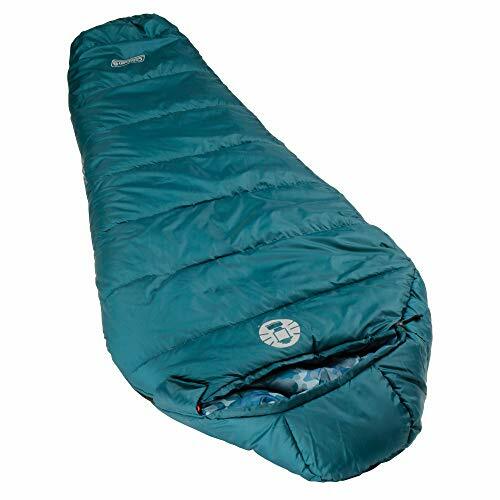 When it's time to pack up, this youth sleeping bag rolls up quickly thanks to its Roll Control design. And with the included stuff sack, this sleeping bag is easy to tote and store. 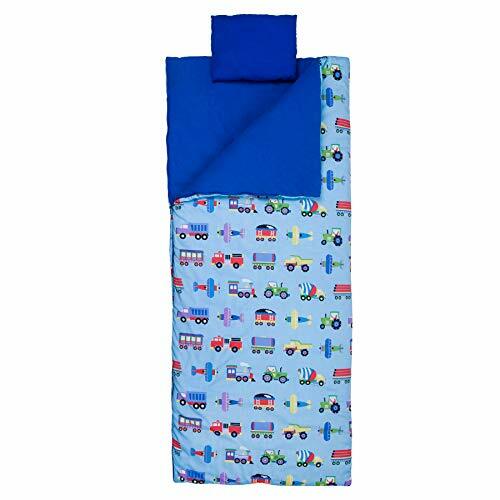 This kids' sleeping bag can accommodate young campers up to 5 feet tall and is machine washable for easy cleaning. 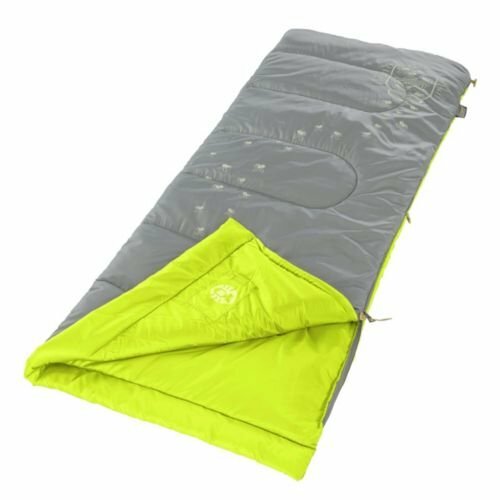 Cozy, lightweight, and designed with unique features, the Coleman Illumi-Bug Youth Sleeping Bag keeps kids warm and comfortable when sleeping under the stars. 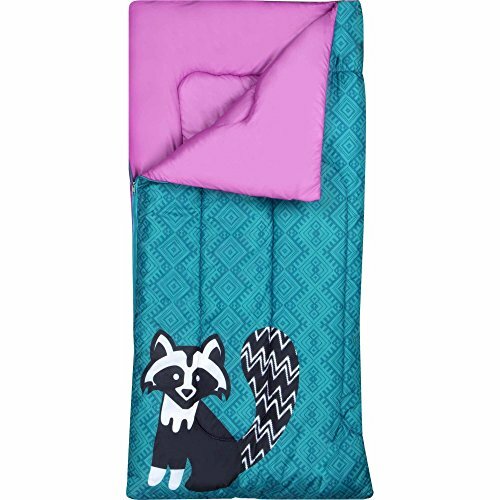 This fun sleeping bag features a glow-in-the-dark design and an interior pocket where kids can store a flashlight or other small items. 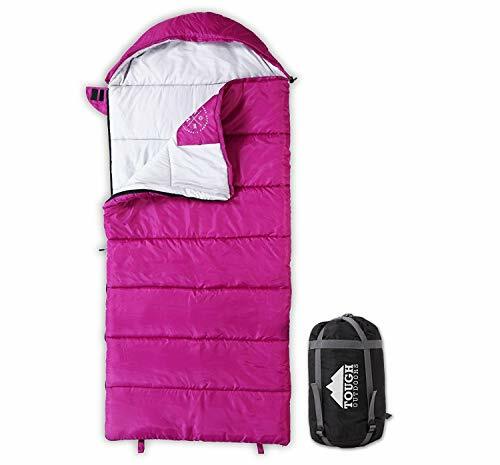 Ideal for camping in mild temperatures as low as 45°F, this sleeping bag features ThermoTech insulation that helps kids stay warm and a ComfortCuff that surrounds the face in soft fabric to provide additional coziness. A 2-way patented ZipPlow system plows fabric away from the zipper to prevent snags and frustration. When it's time to pack up, this youth sleeping bag rolls up quickly thanks to its Roll Control design. 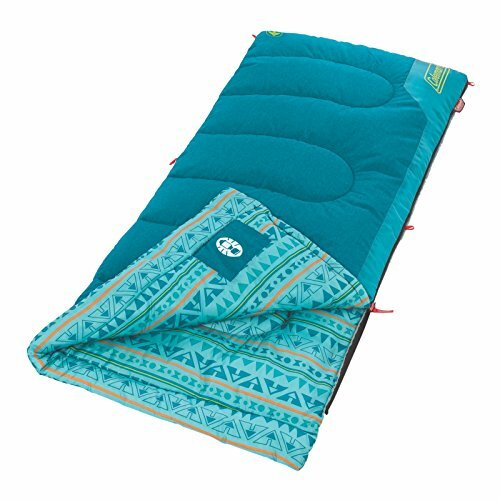 The Illumi-Bug Youth Sleeping Bag can accommodate young campers up to 5 feet 5 inches tall and is machine washable for easy cleaning. Yes, a camping trip with your kids can be fun and easy (especially if you're prepared). Here's some things you may not known about our children's sleeping bag. ✓ Travels Well: weighing in under 3 pounds and compressing down to 15 x 8 x 8 inches, this bag is perfect for year-round backpacking and camping. 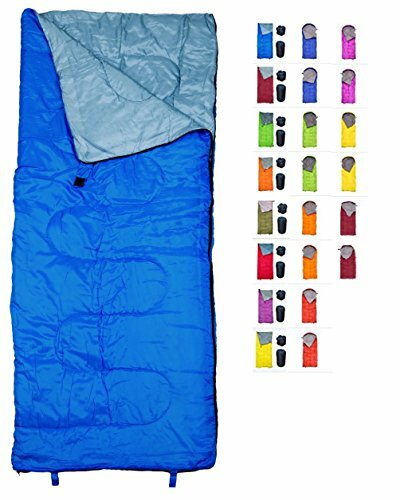 ✓ Fits Most: with a dimension of 74x29 inches, our sleeping bag fits kids with height up to 5 ft. 1 in. tall. ✓ All Season Temperature Rating: this bag is designed to be comfortably used at temperatures 40-65° F. At its extreme, this bag can be used at 32° F (assuming dry, ideal conditions). ✓ Tough Construction: our ripstop waterproof shell keeps you dry, while the high loft fill and soft woven liner keep you comfortable and warm. The bag is designed with baffles around the neck and zipper to prevent heat from escaping. We construct all our bags with two zippers, allowing you to partially open the bag on a warmer night. Tough Guarantee: we put a one year guarantee on all our sleeping bags. We're adventurers from California who have tested our bags in every condition possible, and we know you'll love our sleeping bags too!